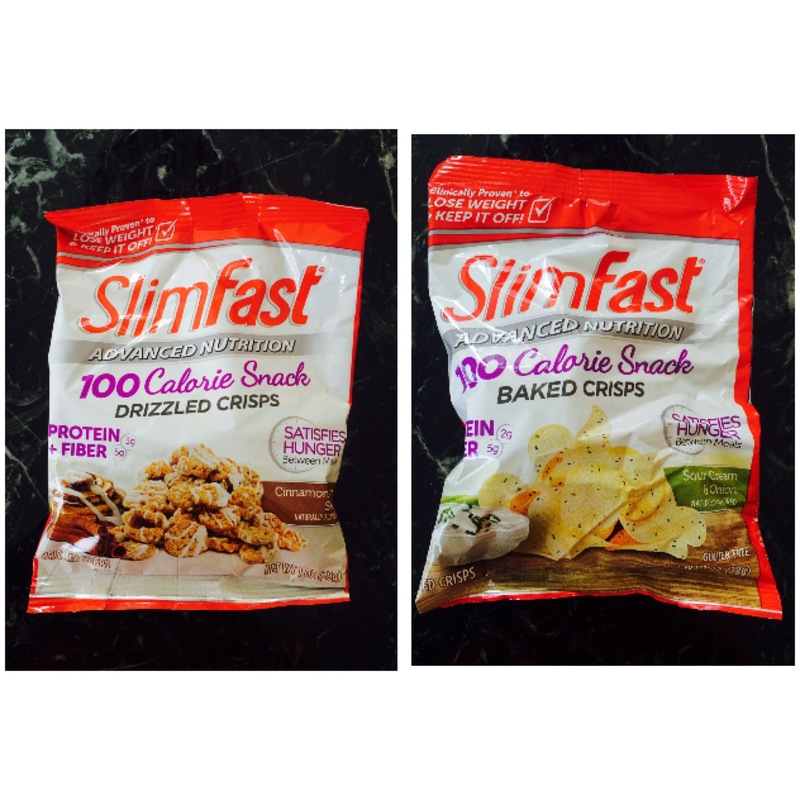 SlimFast has a really cool fast and easy way to lose weight called The SlimFast Advanced Nutrition Plan. It works by eating the SlimFast easy meals/snacks and watch you shed weight it no time; and without spending loads of money! 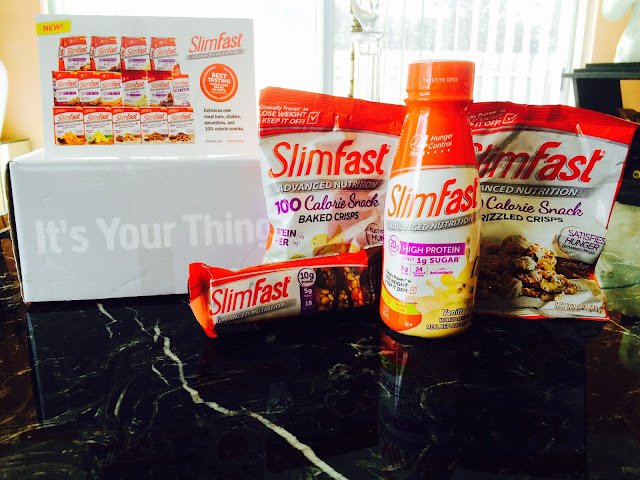 You don't ever have to worry about over eating, when drinking slim fast delicious high protein ready to drink meal replacements shake that comes in different flavors! This shake fills you up and is meant for a meal replacement. You also can grab a bar when you're on the run with this 500 calorie meal bar! It reminds me of these Cheweys I use to eat when I was a kid. So good! Also, when your hungry in between meals you can eat some of these delicious snacks. That will instantly have you forgetting you're even on a meal plan! I've got to try these sour cream and onion baked chips. I can actually say these chips are as close to the real thing you're ever going to get. Very satisfying, and the drizzled crisp are a great dessert! The best way to describe them is that they taste just like churros! Yummm! 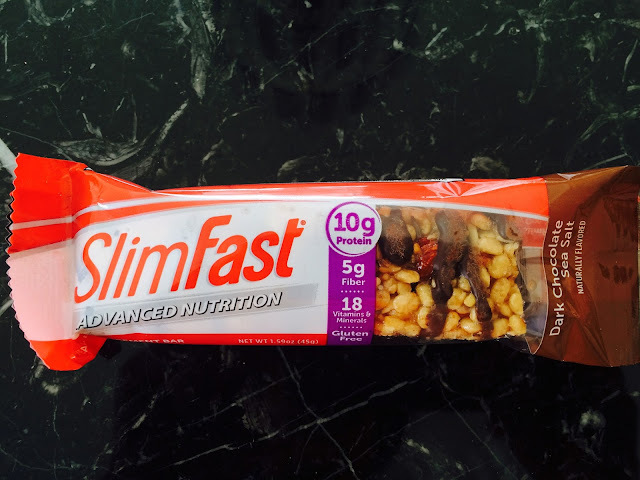 Let me know what you guys think about SlimFast new Advance Nutrition Plan! Disclosure: This post is sponsored by SlimFast. 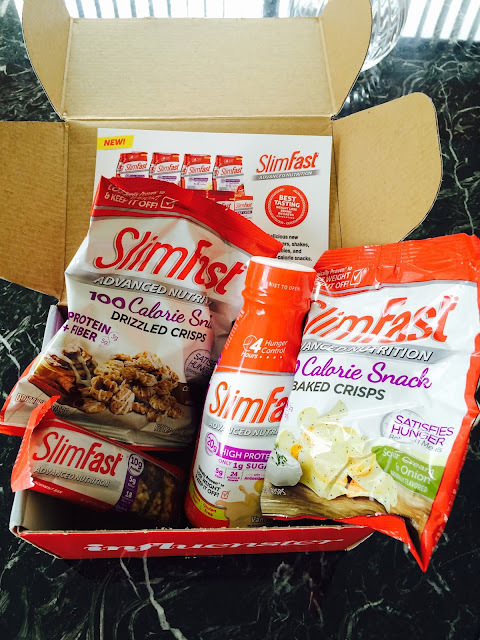 The opinions expressed are those of the author and are not indicative of the opinions or positions of SlimFast."